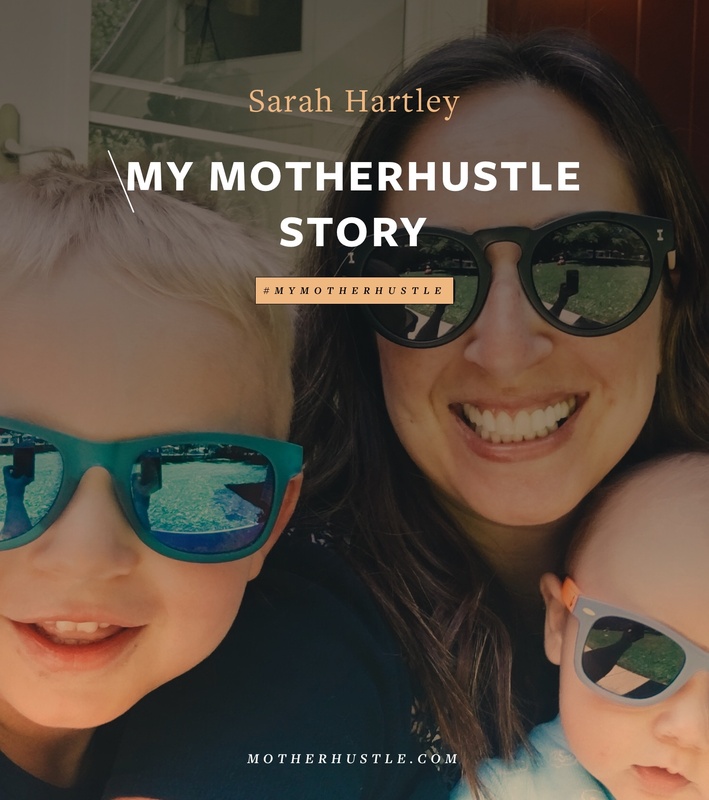 “If the thought of stopping fills you with overwhelming sadness, then you’re in the right business—keep pushing!” Here’s Sarah Hartley’s #MyMotherHustle Story. 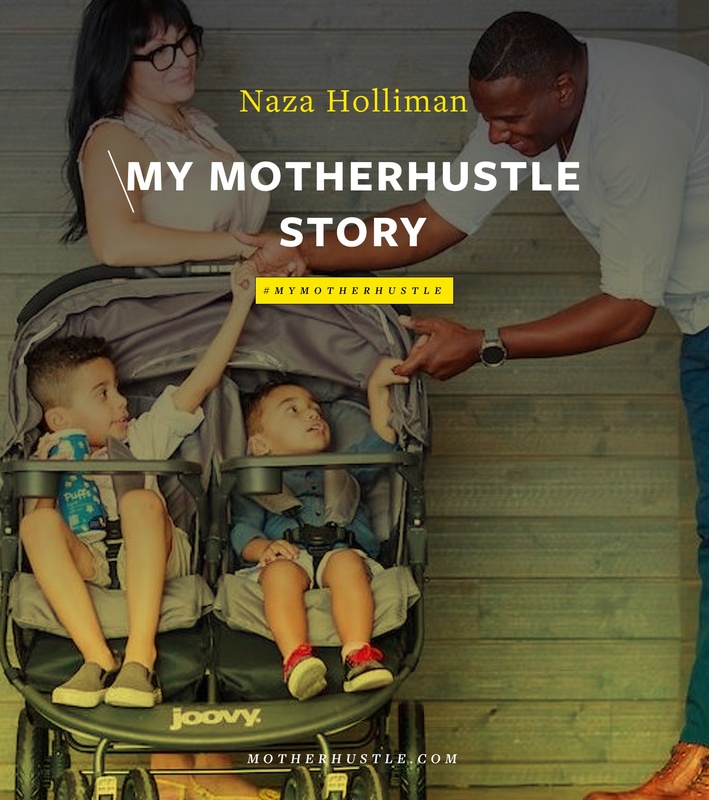 I started Holl & Lane Magazine in 2015 after a rough pregnancy with my first son. I wasn’t glowing and happy and in love like the media promised me I would be. 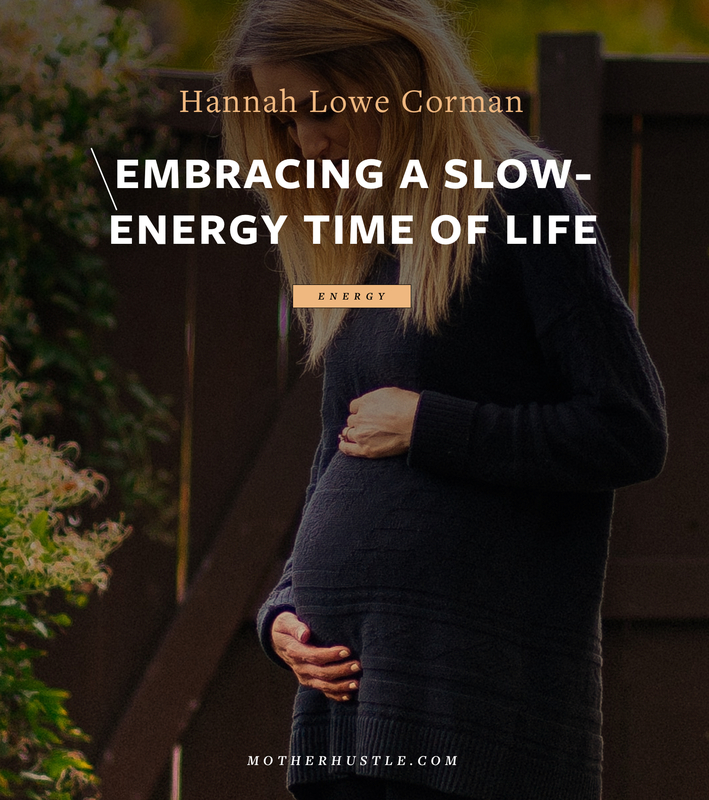 So, I began writing about my REAL experience with pregnancy on my personal blog and began receiving emails and encouragement from readers who told me how much they appreciated that I was being honest about it—and that they had felt the same, but didn’t think they could say it out loud. I started looking for magazines who were sharing these honest thoughts and couldn’t find any. So I decided to create one! 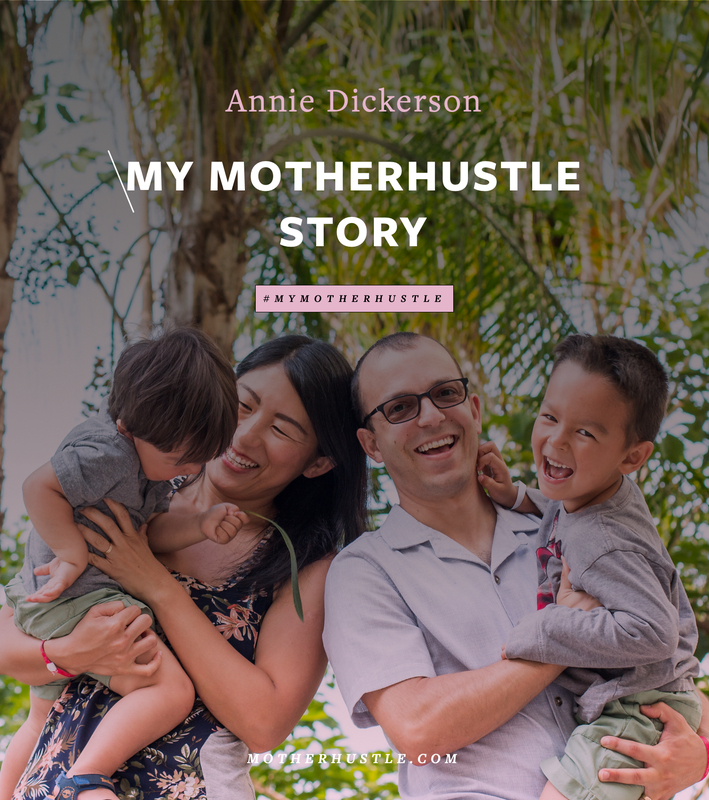 And I didn’t want to just share about pregnancy—I wanted to share ALL of the stories of life that women actually go through. 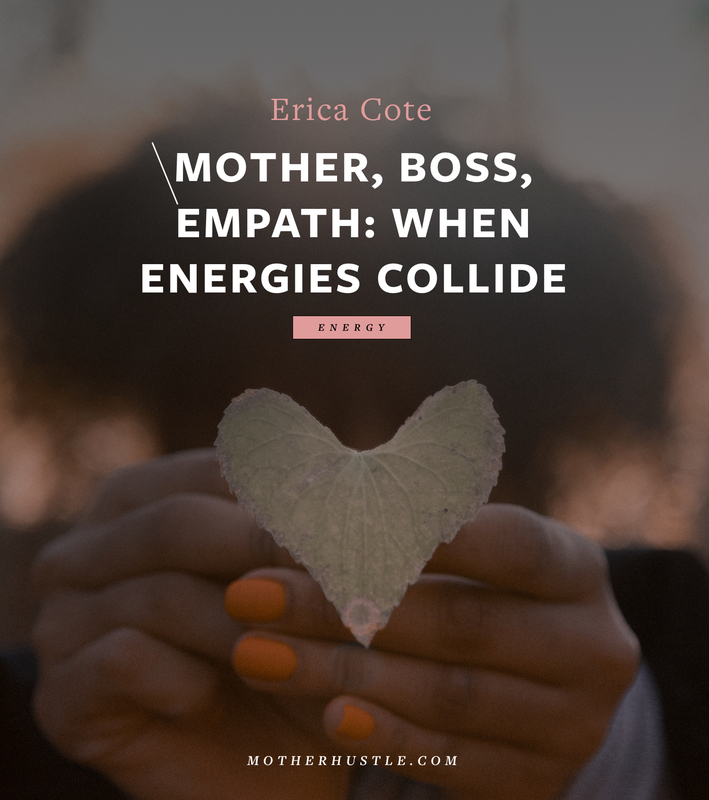 In the end, I just want women to feel connected to one another and to feel less alone. I am a wife to Brandon (married nearly 6 years) and a mom to two boys: Henry who is 4 years old, and possibly one of the cutest boys you’ll ever see, and Harrison who is 5 months old and is starting to show off one of the most fun personalities—I cannot wait to see who he becomes! The magazine industry is HARD. It’s extremely expensive and it’s so hard to predict income and interest. 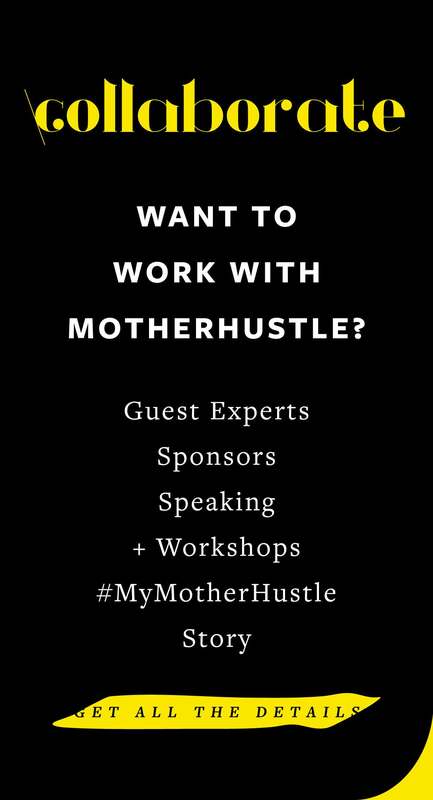 Learning to be a business owner in general has also been really difficult because I never set out to be an entrepreneur. I’ve had to learn to balance so many things that I don’t particularly enjoy just to keep things running on a day-to-day basis. And truly, all I want to do is share powerful stories. But someone has to take care of the financial side! 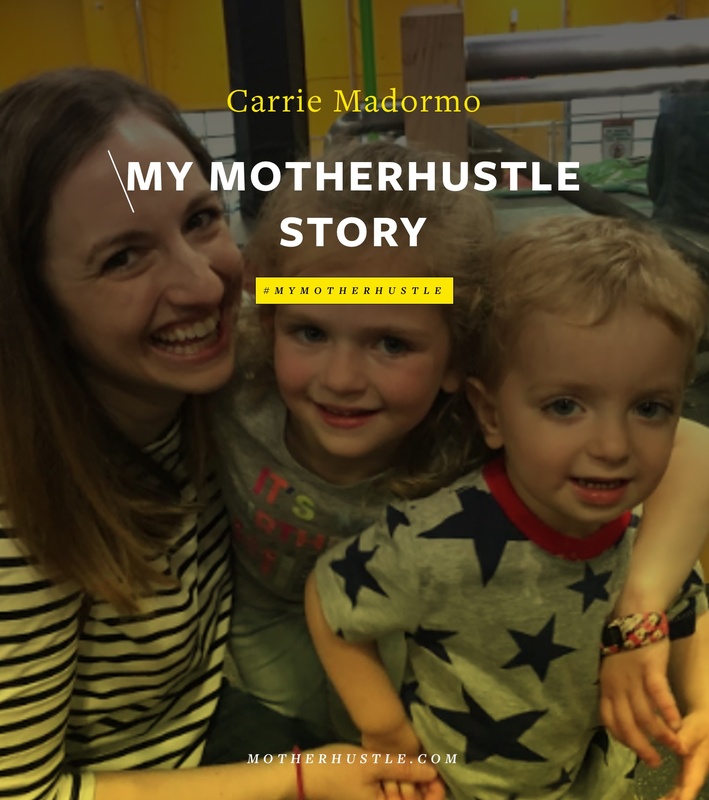 Since having my second son, motherhood has been a serious drain on both my creativity and my business. Because he’s only 5 months old, I am constantly exhausted and have found that I have very, very little time to work on the magazine. 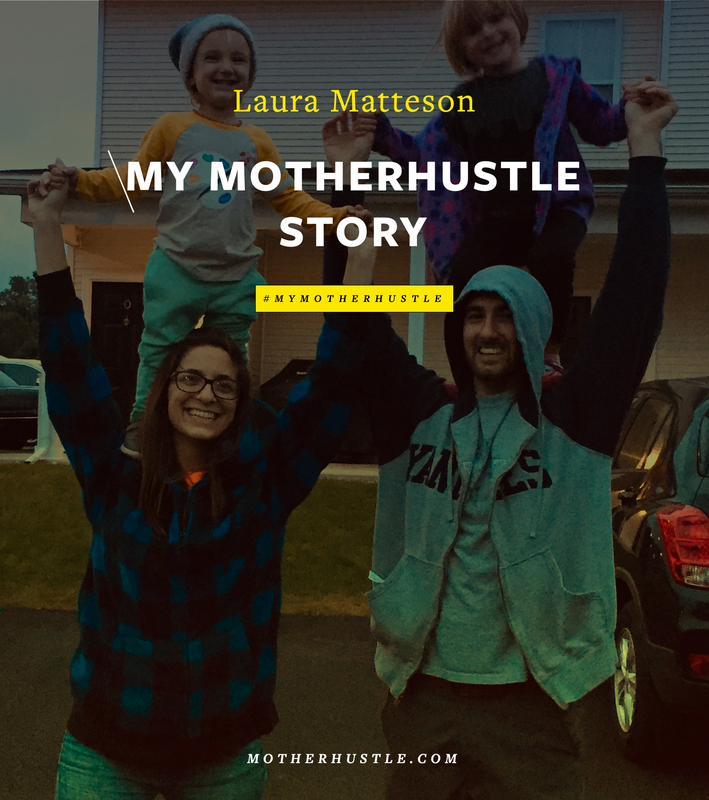 But, I’ve pushed myself harder than I would have without being a mother because I want to make a life that allows me to stay home with my boys on a daily basis. They are my reason for hustling. Make sure you are passionate. If you don’t 1000% love what you’re doing, stop now. There are going to be SO many hard days, so many days that you’ll want to quit and give up. But if the thought of stopping fills you with overwhelming sadness, then you’re in the right business—keep pushing! It’s going to be hard, and on some days it will feel impossible But know that you will get through it. Don’t worry about the laundry, don’t worry about the stack of dishes in the sink. It will get done someday. 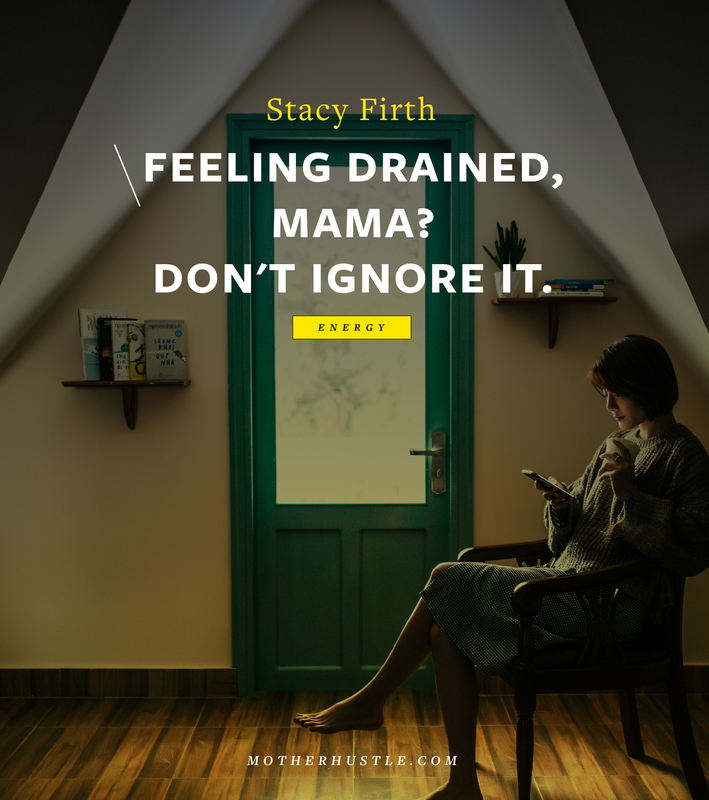 Right now focus on taking care of your mental health, because aside from the baby, THAT is most important. Sarah Hartley is the creator and editor in chief of Holl & Lane Magazine, a magazine dedicated to showcasing real life from real women. 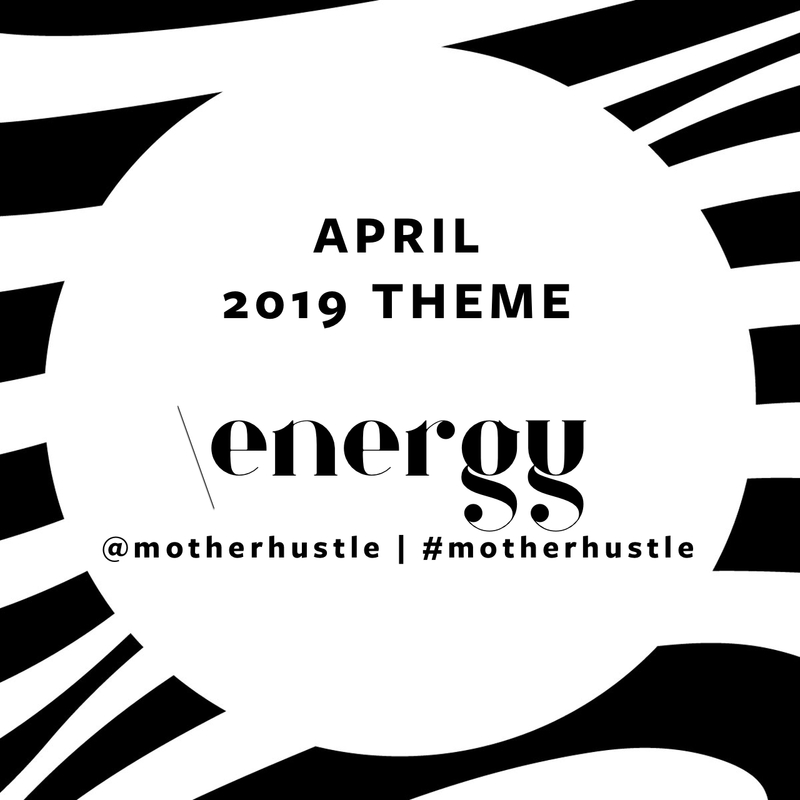 Searching for a magazine that featured honest life in a beautiful way, that would give women a voice and a platform, Sarah set out to create that magazine. 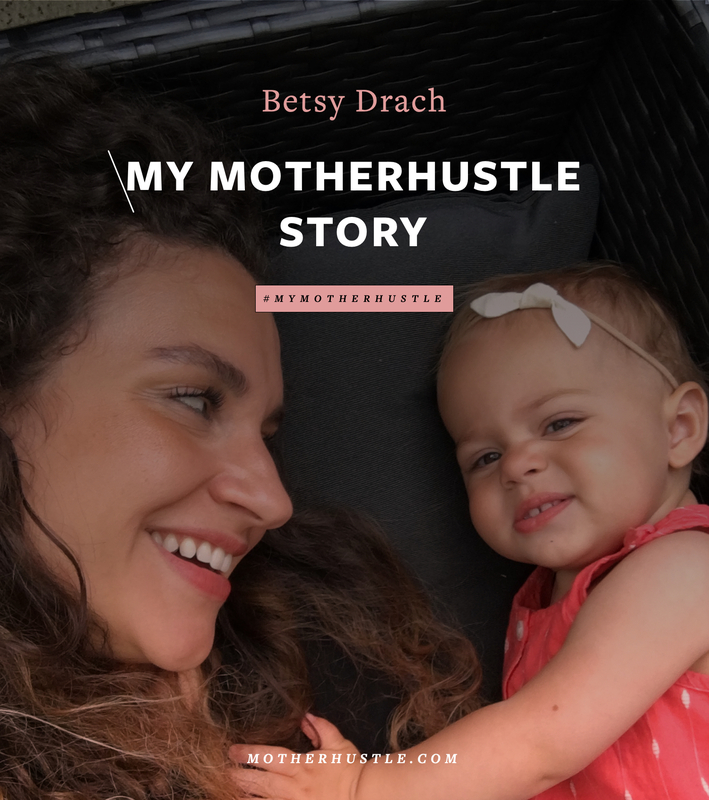 She publishes stories on infertility, miscarriage, mental health, body image, self-care, love and loss, and so much more. She wants to show women that they are not alone. She is also a wife to Brandon, a mom to Henry and Harrison, and lives near Pittsburgh, PA. Follow her on Instagram at HollAndLaneMag and on Facebook at Holl and Lane Magazine. Make sure to check out their brand-new issue, coming out this month.